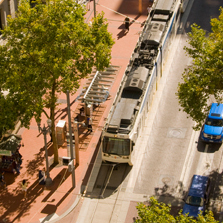 The Portland Mall, a landscape architecture legacy project and icon for progressive urban planning and design, has been transformed into a Great Street. 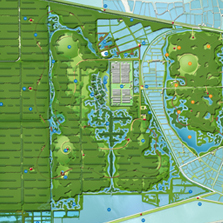 This project focuses on establishing a series of re-habitation strategies on site that is reclaimed for human development, and emphasizes the site as a seeding process for the natural systems, as well as environmental education and eco-tourism. 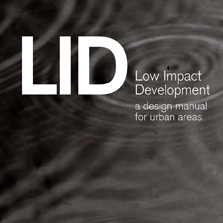 South Grand Boulevard "Great Streets Initiative"
Low Impact Development: A Design Manual for Urban Areas is designed for those involved in urban property development, from homeowners, to institutions, developers, designers, cities, and regional authorities. The Cultural Landscape Foundation, Washington, D.C.
Great examples of landscape design often go unrecognized because the finished look is so natural it is unnoticed as "man made" by the observer. 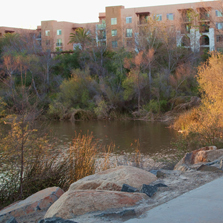 The first phase of the "First San Diego River Improvement Project" or "FISDRIP" is a good example.